This post contains a referral link. Here’s my full disclosure policy. 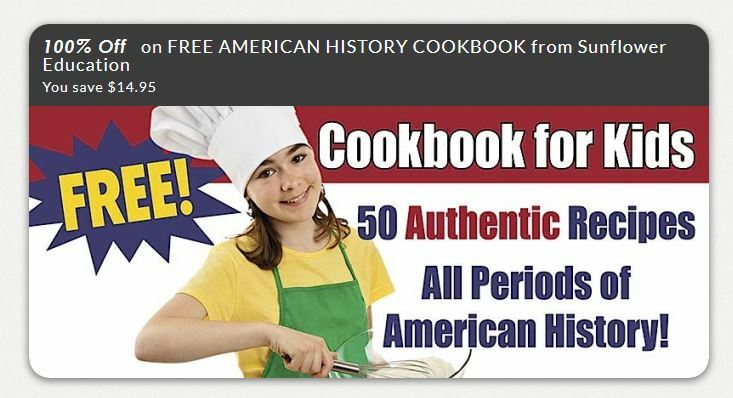 Educents is offering a free American History Cookbook with 50 recipes! This cookbook is valued at $14.95 and is free for a limited time.